The next-generation visual analytics platform that empowers everyone to see the whole story that lives within their data. It supports a full spectrum of BI use cases including self-service visualization for everyone, centrally deployed guided analytics apps and dashboards, embedded analytics, and reporting, all within a governed framework that offers enterprise scalability and trust for IT. You can share knowledge and analyze data in groups and across organizations. What can you do in Qlik Sense™? Most Business Intelligence (BI) products can help you answer questions that are understood in advance. But what about your follow-up questions? The ones that come after someone reads your report or sees your visualization? With the Qlik Sense™ associative experience, you can answer question after question after question, moving along your own path to insight. With Qlik Sense™ you can explore your data freely, with just clicks, learning at each step along the way and coming up with next steps based on earlier findings. 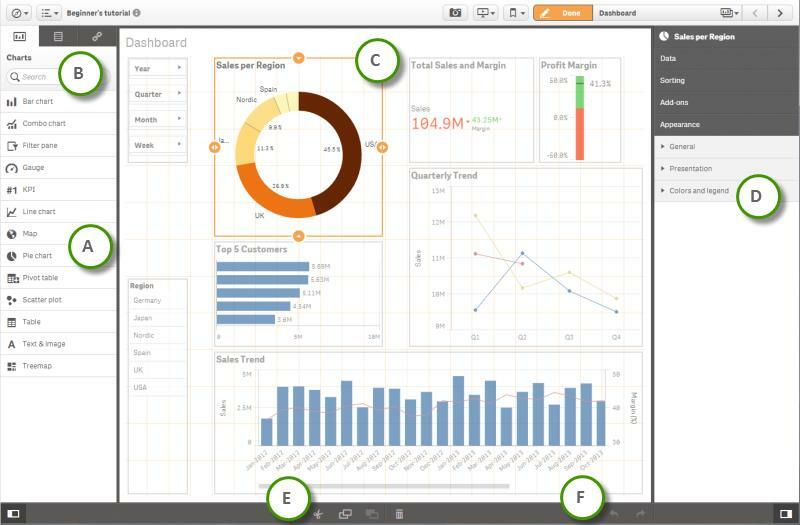 Qlik Sense™ allows you to create apps and visualizations quickly by using an intuitive design and navigation paradigm that works well on both computers and mobile devices. 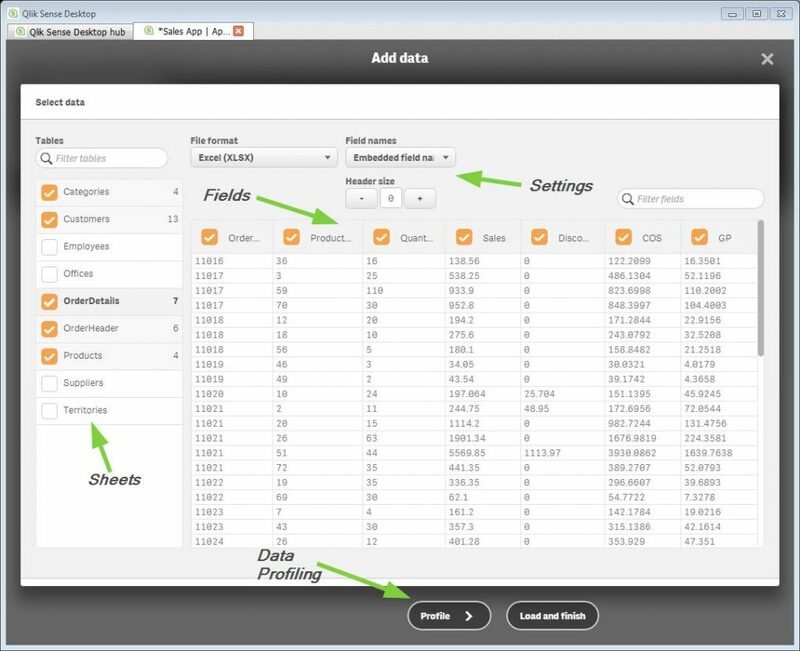 In a few clicks, combine multiple data sets into a single responsive view. Drag and drop charts, tables and filters that are synced automatically to Qlik’s in-memory data model; no manual data linking required. Qlik Sense™ eliminates the need for multiple data gathering and design tools; reducing IT bottlenecks and extensive data preparation. Qlik Sense™ can connect to organizational data without any predefined set-ups or advanced requirements. Connect to files, databases, Big Data and much more using a set of both standard and custom data connectors. Qlik Sense™ offers the right visualization for the task, in a way that enhances your ability to explore data, without the need of a visualization expert. Select from chart objects that automatically scale based on screen space – from thumbnails to full screen, whether on a computer or mobile device. Users can create measures and dimensions, or adjust properties. More capabilities are revealed as needed. Qlik Sense™ allows users to do what they are capable of, maximizing the value of their experience. Qlik Sense™ offers the possibility to collect actionable, high-value insights and share them visually or distribute content and commentary that are anchored on reliable information. Qlik Sense™’s smart search and exploration gives users the ability to analyze all data by interacting with charts and visualizations or even just typing in keywords. 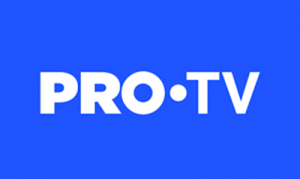 It offers smart visualizations, advanced summarization of information, intelligent use of color gradients, and responsive design that adapts information based on screen size. Visualizations are automatically integrated with the QIX engine making them fully interactive and respond to changes in context from anywhere in the app. All capabilities of Qlik Sense™ are available on any device. Qlik Sense™ can be fully customized to meet unique business needs, offering a complete set of open and standard APIs for building rich analytic apps, embedding visualizations into existing solutions, and extending the functionality of Qlik Sense™ for new types of visualizations and objects. Following Qlik’s acquisition of NPrinting™, users can now benefit from the ability to print and export content to PDF and PowerPoint, producing reports to share insights in a single click directly in Qlik Sense™. 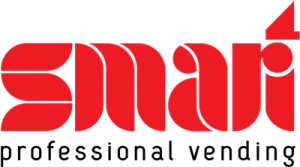 Qlik DataMarket enables users to access a comprehensive library of external data directly within Qlik Sense to allow users to augment and cross reference their internal data to gain context. 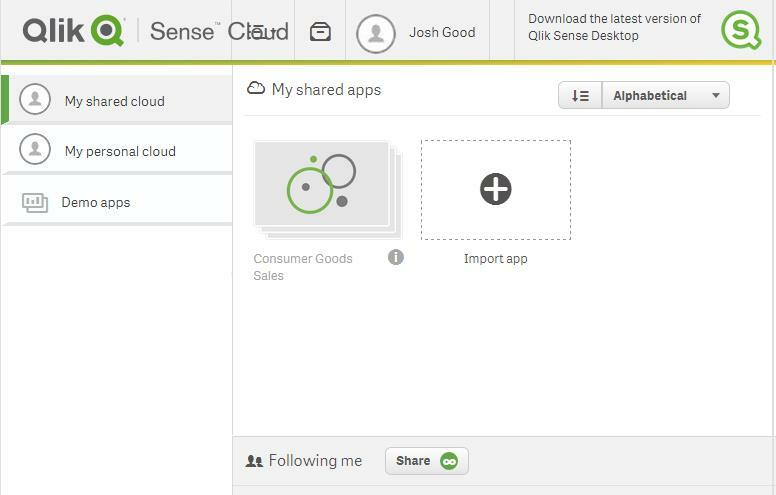 Qlik Cloud allows users to share Qlik Sense™ applications with up to five individuals for free without the need for them to download Qlik Sense™ themselves.